The EMAS Autumn study tour this year will be to Devon and Cornwall – an area full of superb archaeological sites. 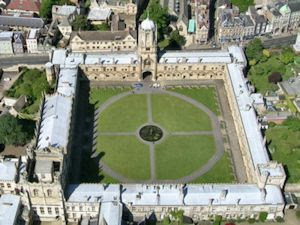 We will be based in Exeter, with its wonderful cathedral and interesting castle. 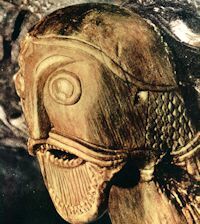 Sites that we will visit include Grimspound Prehistoric settlement, Cleeve Abbey, Hound Tor Deserted Medieval Village, The Anglo-Saxon Burh at Lydford, and Chysauster Iron Age Village. The cost of this study tour is £644 per person in a single room and £544 per person sharing a twin room. Please note, in order to be sure of booking hotel rooms, we must have confirmation by Monday, 10 September at the very latest. 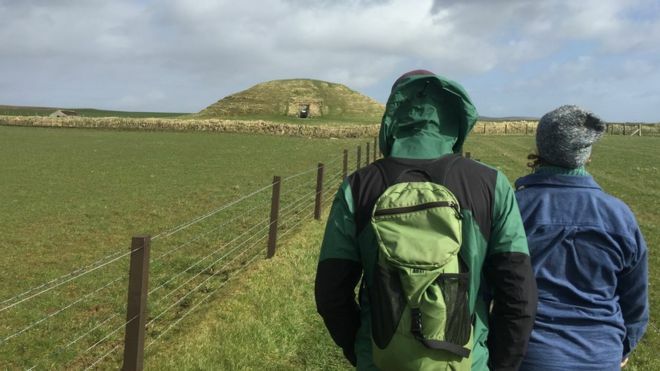 A new academic paper has suggested it is possible neolithic mass burials in Orkney and Shetland contain the bodies of tsunami victims. The authors said archaeologists should test remains to see if the bones show the distinctive signs of drowning in sea water. Prof James Goff said the work was based on findings from the southern hemisphere. It is published in the Journal of Archaeological Method and Theory. Prof Goff, from the University of New South Wales, told BBC Radio Orkney there are sites in the Solomon Islands and Vanuatu where there are "known tsunamis that have happened in prehistory at the times that these mass burials date to". 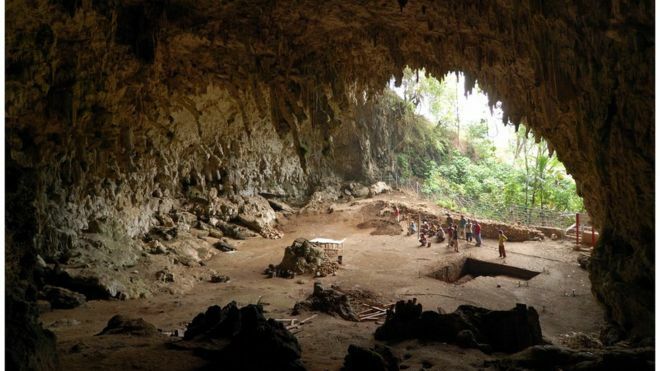 A new study has shown that small height evolved twice in humans on the Indonesian island of Flores. Scientists decoded the DNA of modern-day "pygmy" people to find out if they might be partly descended from the extinct Hobbit species. The new analysis, published in the journal Science, found no trace of the Hobbit's DNA in the present-day people. 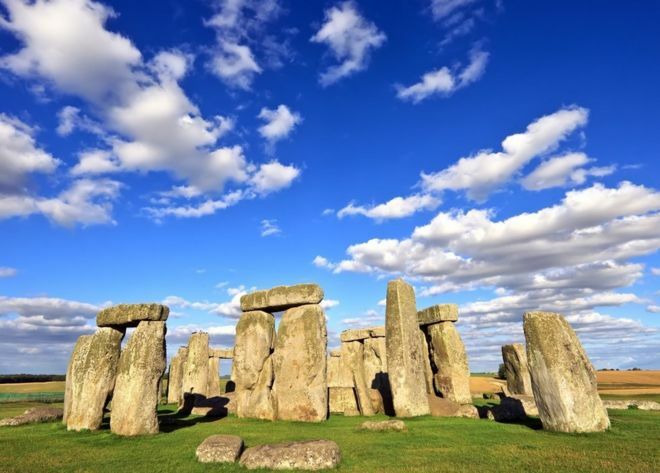 Researchers have shown that cremated humans at Stonehenge were from the same region of Wales as the stones used in construction. The key question was to understand the geographic origin of the people buried at Stonehenge. The key innovation was finding that high temperatures of cremation can crystallise a skull, locking in the chemical signal of its origin. The findings have been published in the journal Scientific Reports. The first long-term residents of Stonehenge, along with the first stones, arrived about 5,000 years ago. The walls were first uncovered in 2017, during an excavation on the grounds of a Protestant church in the centre of the city. Archaeologists knew they were of Roman origins, with Cologne being one of Germany’s oldest cities, founded by the Romans in 50 AD under the name Colonia. But the discovery of niches in the walls, measuring approximately 80cm by 50cm, was, initially, mystifying. The excavation of the ancient library in Cologne, Germany. Beneath the soil in Cologne, Germany, lies a bibliophile's dream: an ancient Roman library that once held up to 20,000 scrolls, according to news reports. Archaeologists discovered the epic structure in 2017 while they were excavating the grounds of a Protestant church to build a new community center. Considering Cologne is one of Germany's oldest cities, founded in A.D. 50, it's no surprise that it still has structures dating back to Roman times. However, archaeologists didn't figure out that the structure was a library until they found mysterious holes in the walls, each measuring about 31 inches by 20 inches (80 by 50 centimeters), The Guardian reported.